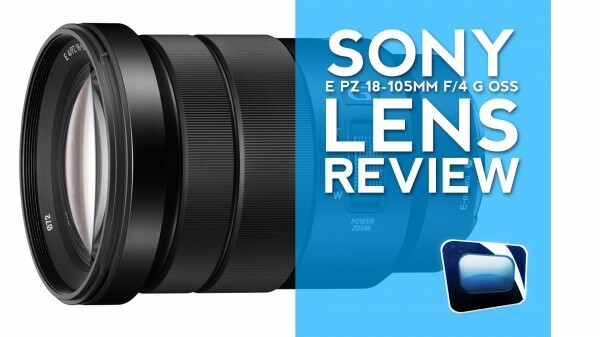 We review the new Sony E-mount 18-105mm power zoom lens and see how it works with Sony’s FS100 and FS700 video cameras. The major issue we discover is the “pillow zoom” issue that makes this lens not ideal for the FS series of video cameras. Wow, this is a bummer! Have you looked at the PZ 18-200? Does it have the same problem on a FS100/700? Anyone has any info on that? Common Sony! I was stoked to hear about this lens coming out and was def. planning on getting it but hell no after seeing this huge defect. They should fix the distortion issue and have it be a constant 2.8 and I think that would make up for this. A constant 2.8? Are you high? have you seen the size of an A-Mount 16-50 2.8? This thing will be twice the size of that. Totally pointless for E-Mount in that size.